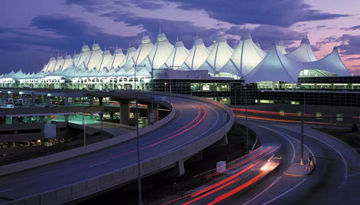 Located 12 miles east of the Rocky Mountains' Front Range and west of the High Plains, the lively city of Denver is the gateway to some of the most dramatic landscapes in the United States. Denver averages 300 days of sunshine a year, and with scorching hot summers and snowy winters there is plenty to do for the active. The city is also home to several world class museums and other cultural venues. The Denver Art Museum is one of the largest in the US. The LoDo district, the oldest part of Denver, is home to many art galleries and is also the nightlife hub of the city with restaurants, bars and clubs. Sport is important to the city, which is home to four major sports teams including football's Denver Broncos and basketball's Denver Nuggets. There are over 200 parks in the city including the giant City Park offering beautiful views of the Rocky Mountains. 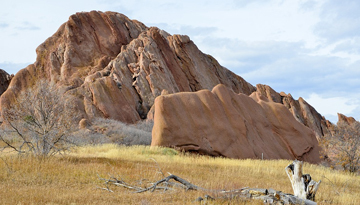 Red Rocks Mountain Park is located just outside the city and is home to both amazing scenery and the stunning Red Rocks Amphitheatre. 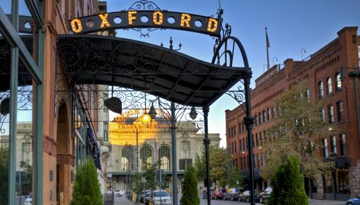 Fly from London Gatwick - Denver & Stay for 7 nights with 3 star accommodation. Room Only.